Andrew heads up our Land & New Homes department. 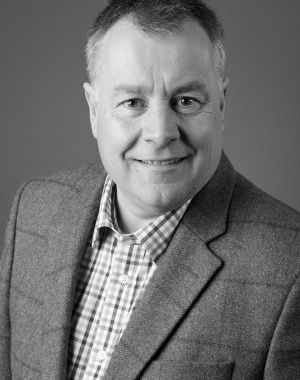 He began his career in property back in the late 1980s working within his home town of Bristol, running a number of successful offices. Some 10 years later his love of new homes led him to work for a number of large house builders in the South West in a variety of roles, including such household names as Barratt Homes and The Berkeley Group. It was this work with house builders that led to his relocation to the South Hams in 2006 to work with Marchand Petit in a brand new role as Land & New Homes Manager and it is his experience of “working both sides of the fence” that allows him to have a special insight and reassures his clients of his professionalism.